CSA, which posted their challenge on Instagram, also nominated RHA and USG. CSA said they have until the Club Lib dance (#ClubLib2014) to complete the challenge — and donate $100 to ALS. The challenged administrators have not responded to requests for comment. 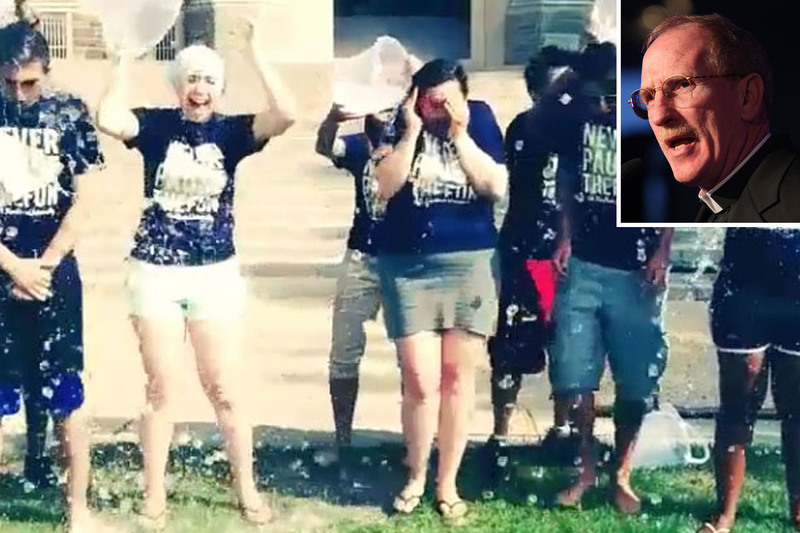 The Ice Bucket Challenge has taken social media feeds by storm, and raised $41.8 million for ALS research between July 29 until Aug. 21, according to The New York Times.